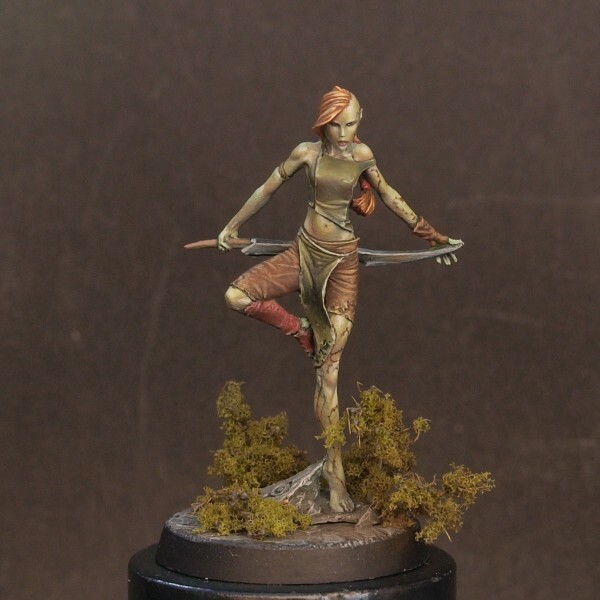 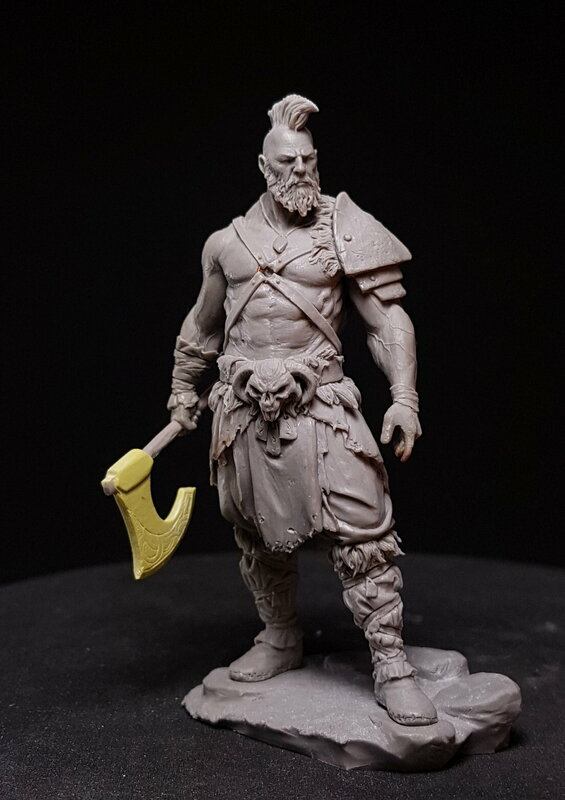 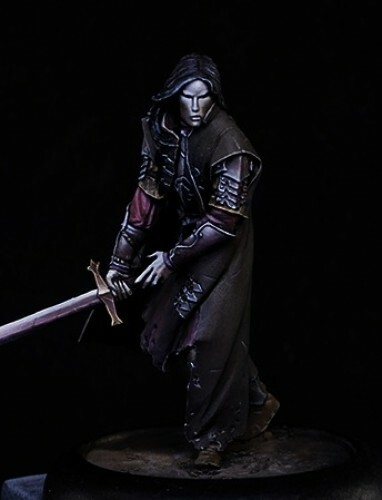 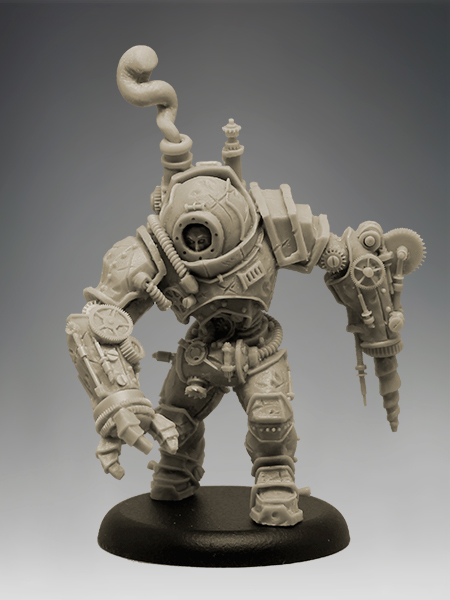 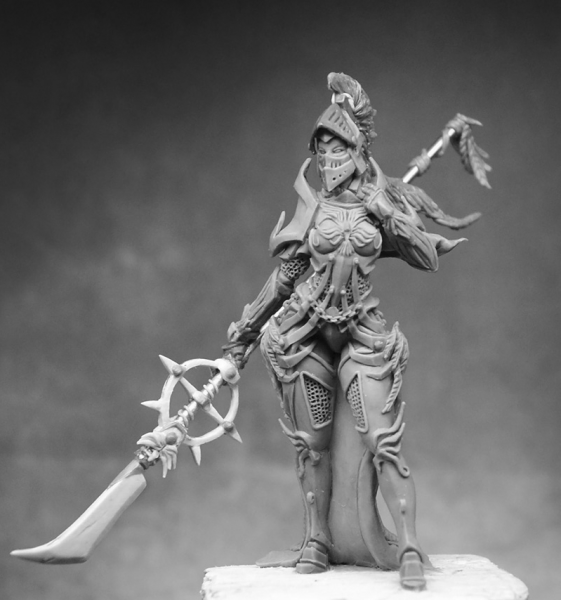 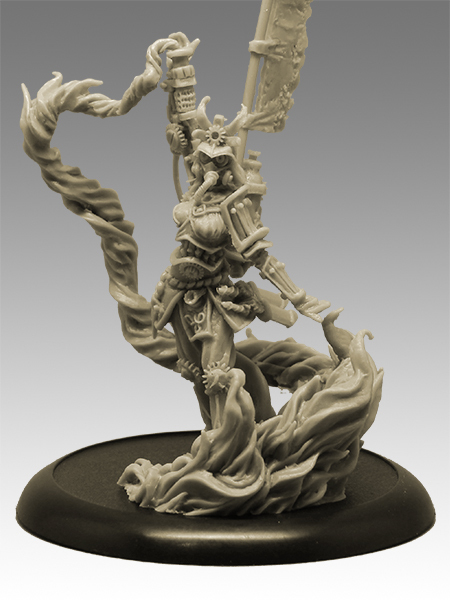 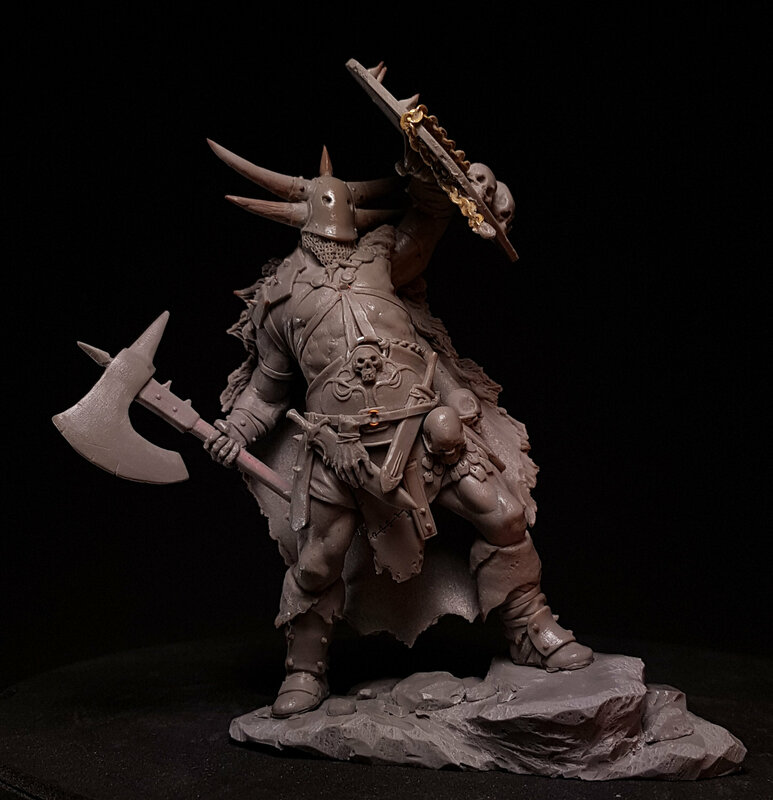 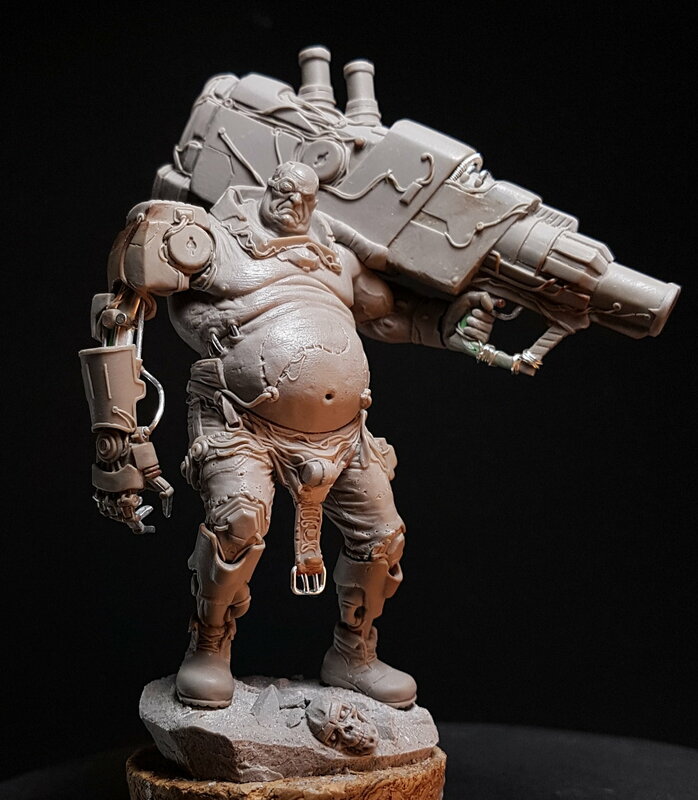 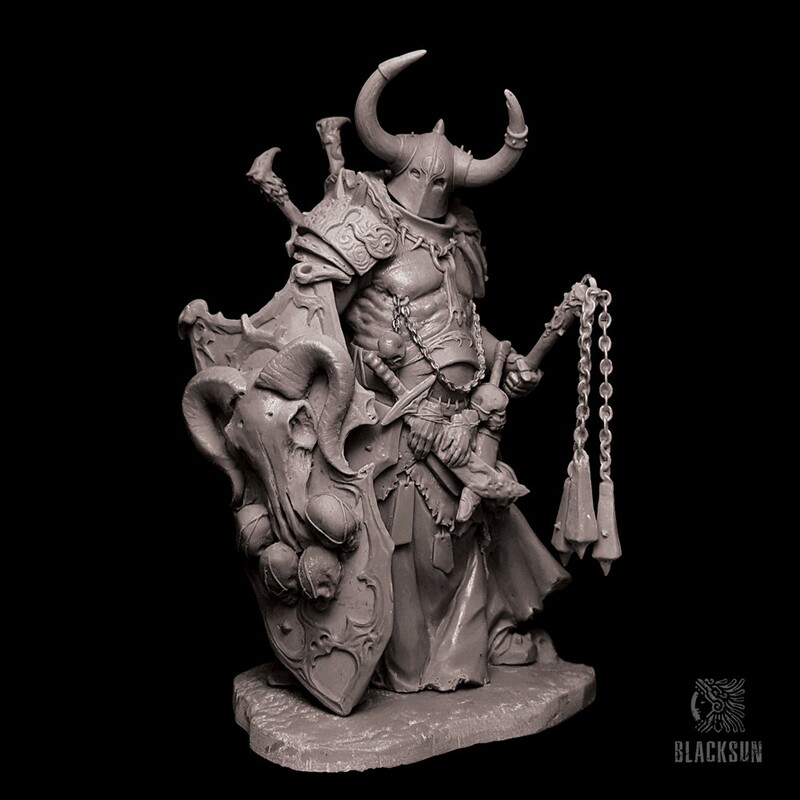 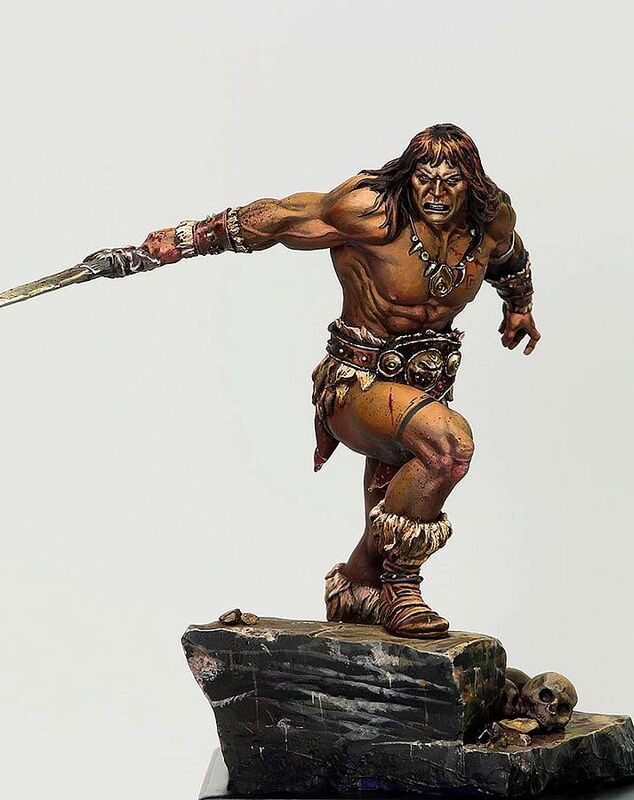 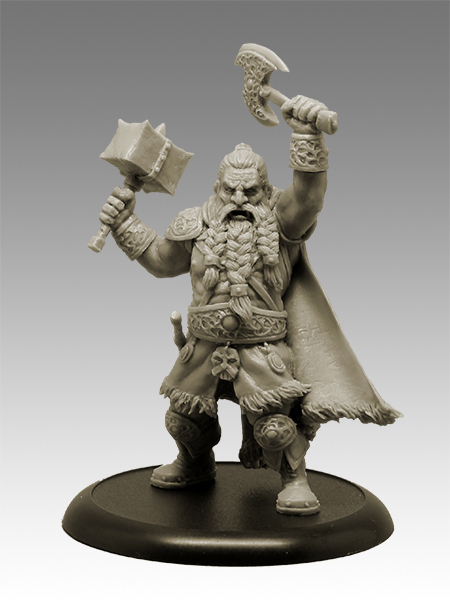 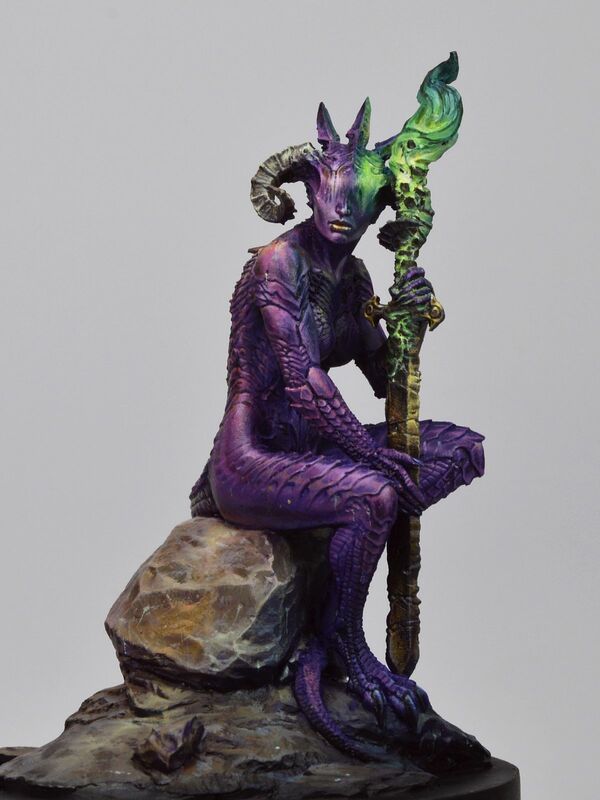 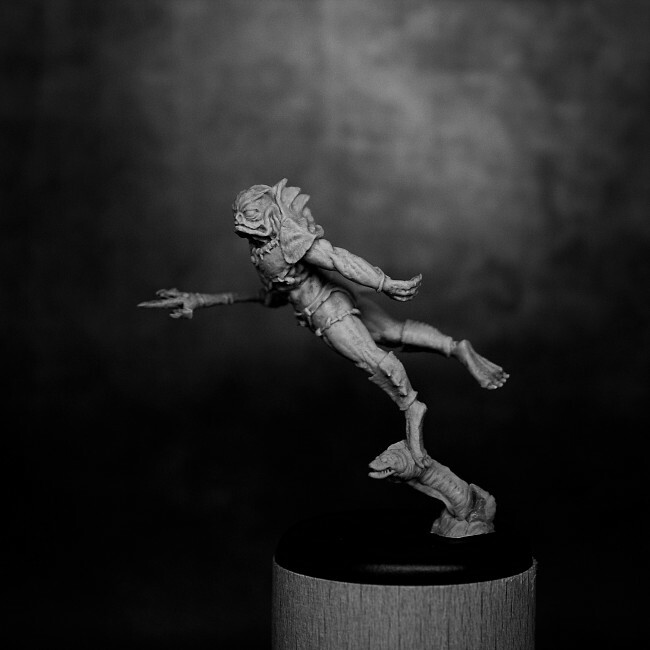 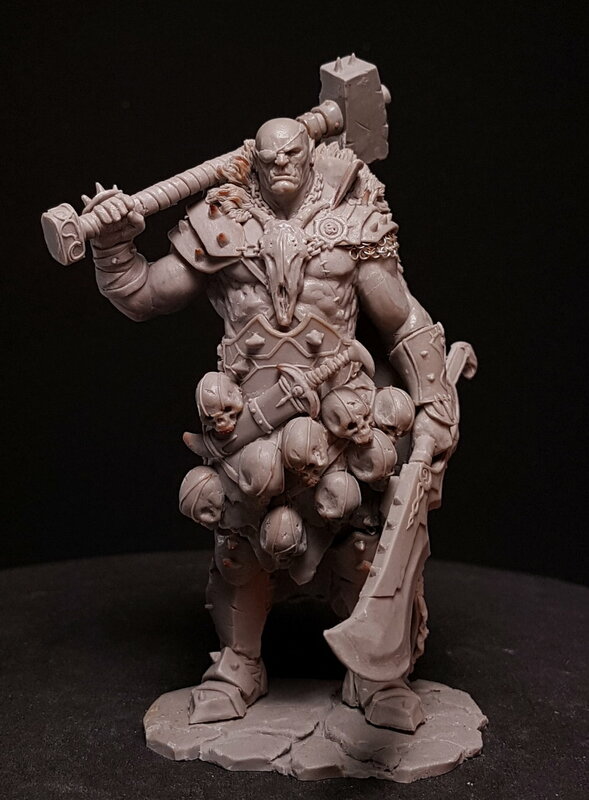 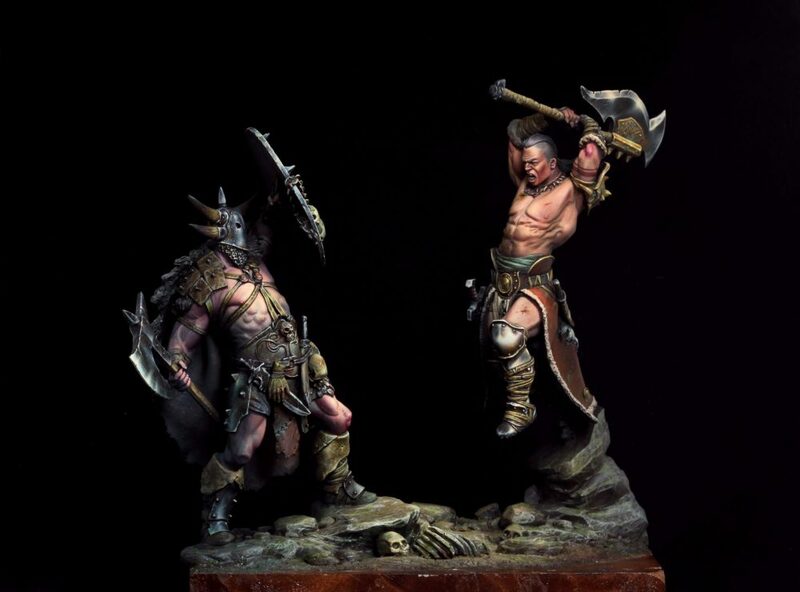 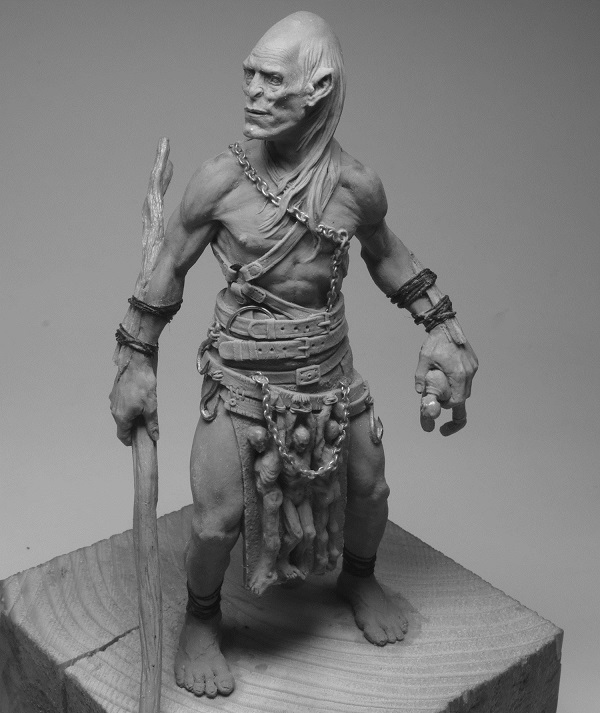 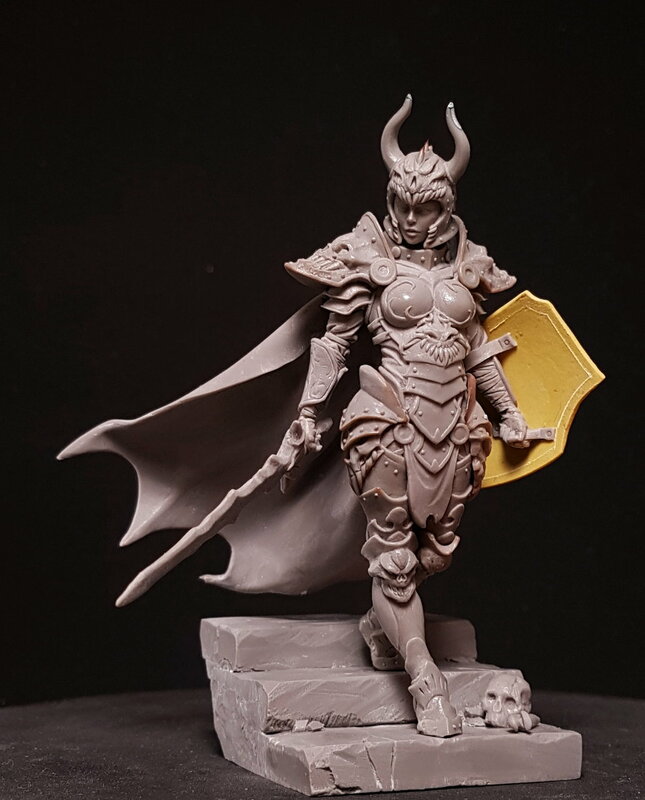 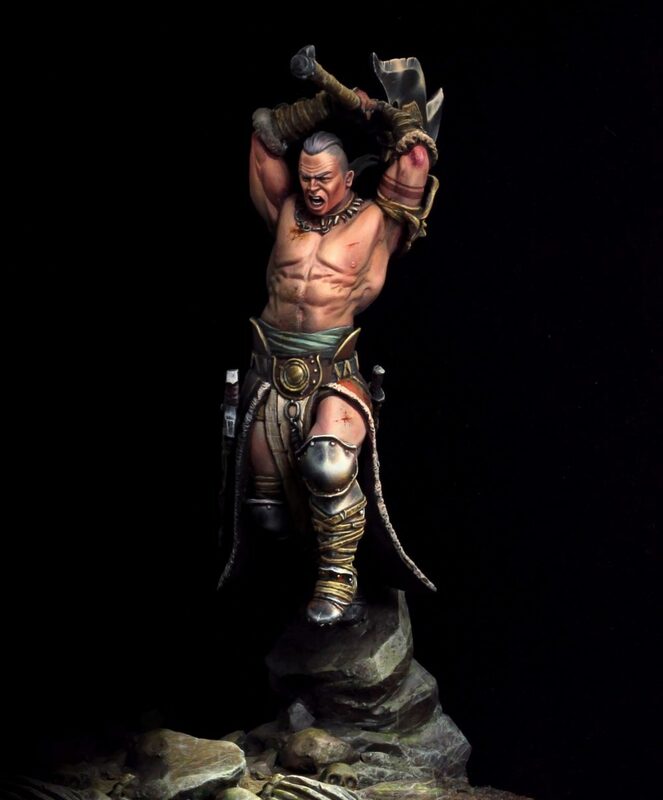 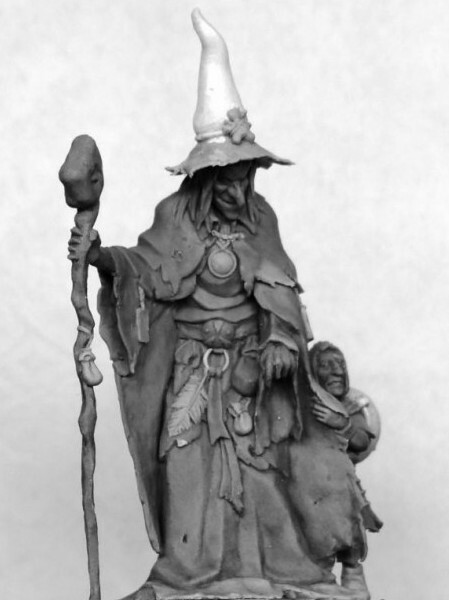 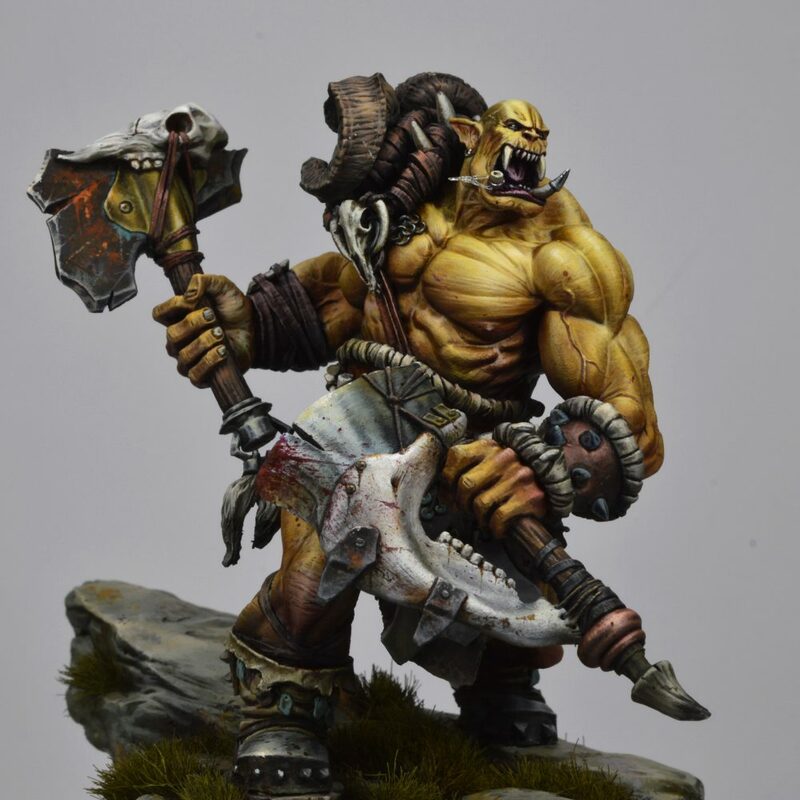 Black Sun Miniatures produce a diverse range of high quality resin miniatures, specialising in fantasy and science fiction figures, in various scales, for painters, collectors and gamers. 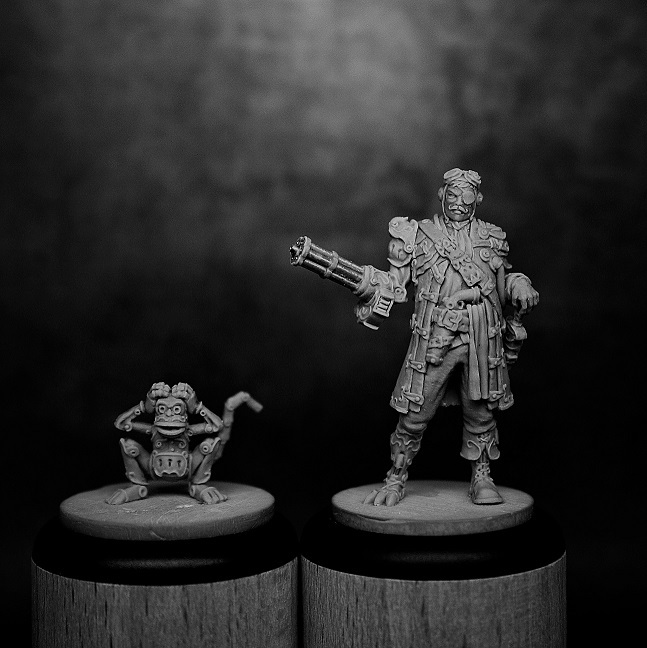 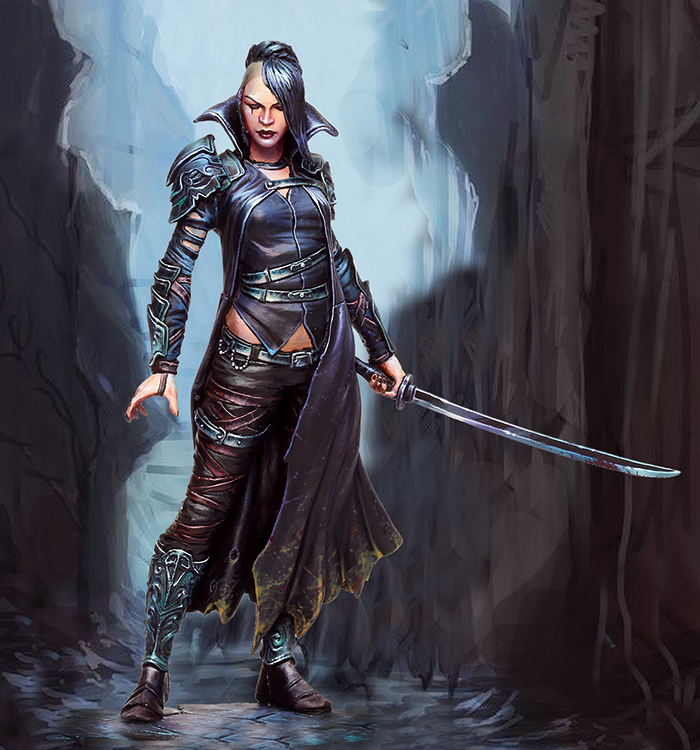 Based in the United Kingdom we are an independent miniatures company made possible by collaborating with top artists located across the world. 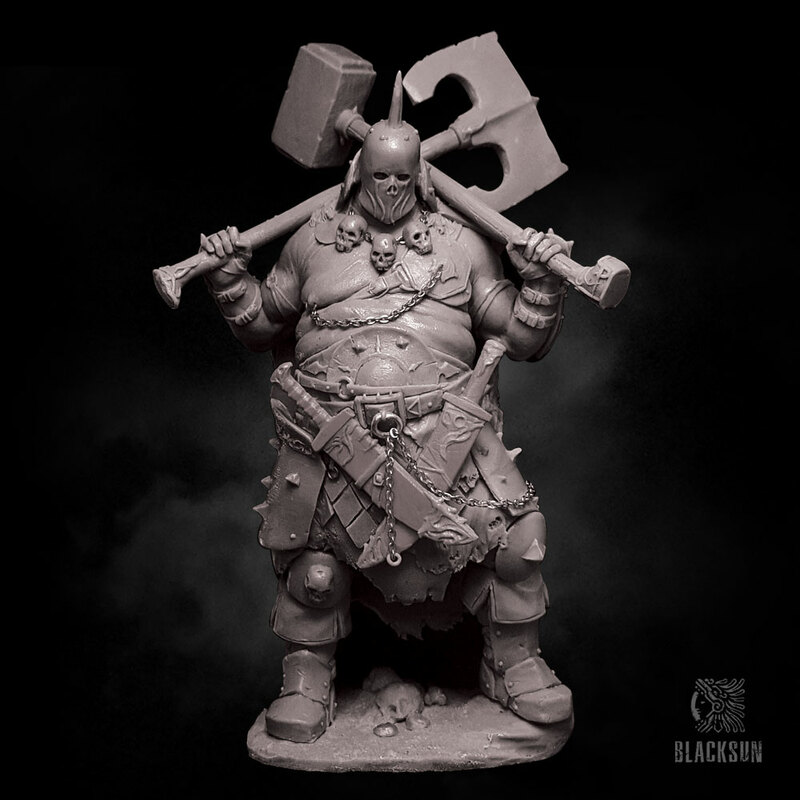 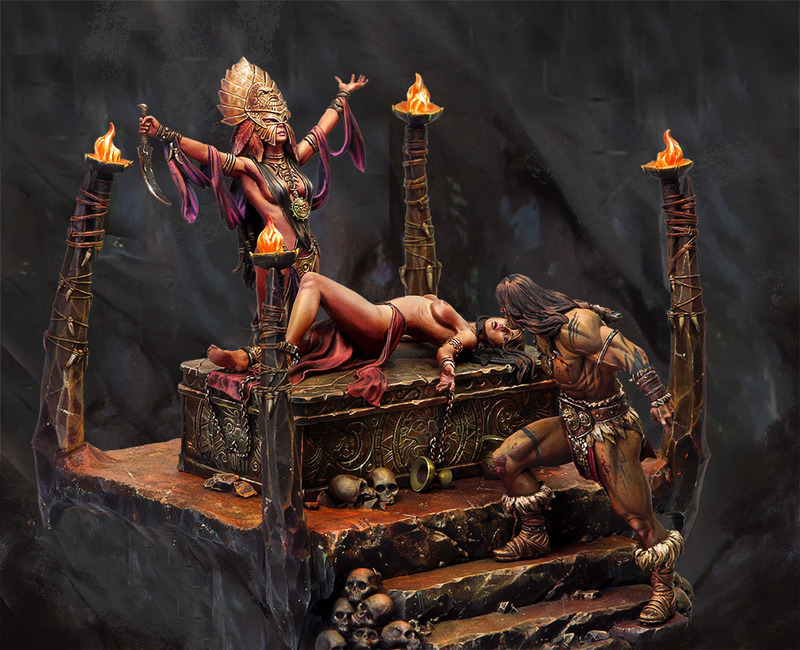 On February 28 they officially announce that Black Sun Miniatures has acquired the rights to much of the Origen Art miniatures range.